It looks like 2010 is the year of the villains, with animated films that is. 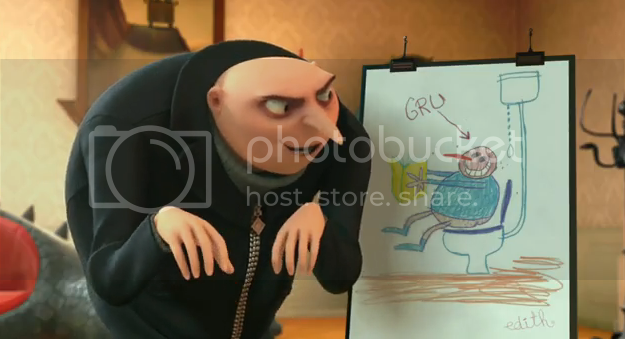 With Dreamworks' Megamind trailers hitting the web this time we have Universal Studios' own Villainous flick Despicable Me which features the voice of Steve Carrell. You basically get the whole plot when you watch the trailer after the break.